Zinc is a curated gallery of art and design featuring a fresh and eclectic collection of artists, furniture, lighting, decor, jewelry and gifts. Husband and wife team Jesse Doquilo and Laura Zeck opened Zinc in January of 2014 in order to bring their love of design to Edmonds. 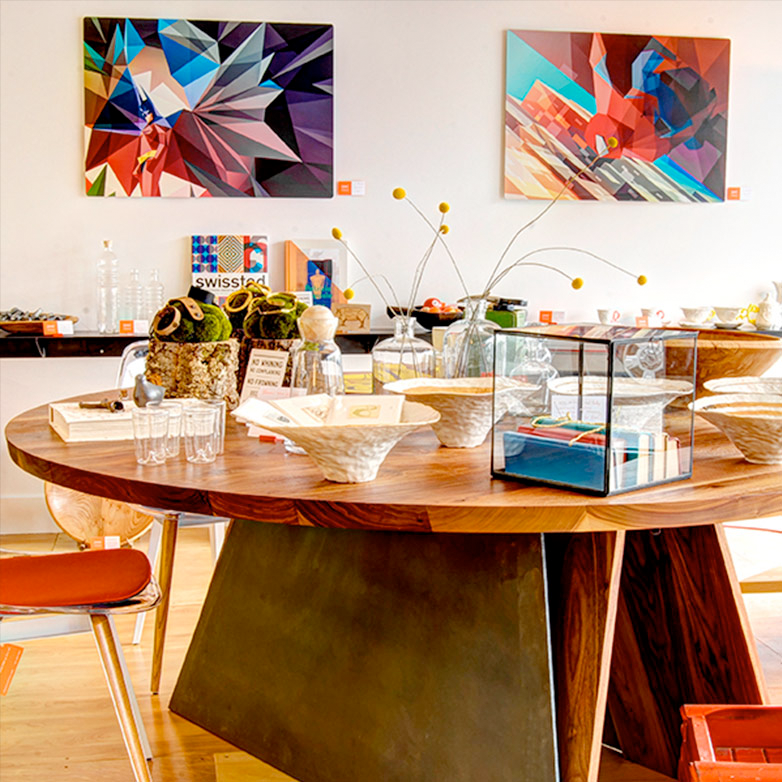 In addition to running the retail shop/gallery Doquilo designs Zinc's line of modern furniture called Modern Object, and Zeck provides interior design services for eclectic residential and boutique retail/hospitality clients.